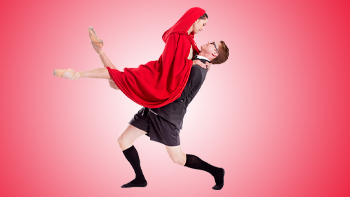 Join Diablo Ballet on a fairytale adventure where you will meet Little Red Riding Hood, Cinderella, Alice in Wonderland, Sleeping Beauty, Jack and the Beanstalk, Snow White and more. This world premiere ballet, choreographed by renowned dance maker, Julia Adam, will be accompanied live by the Contra Costa Wind Symphony. The program will also include a short film retrospective celebrating the company's 25th Anniversary by award-winning filmmaker, Walter Yamazaki.